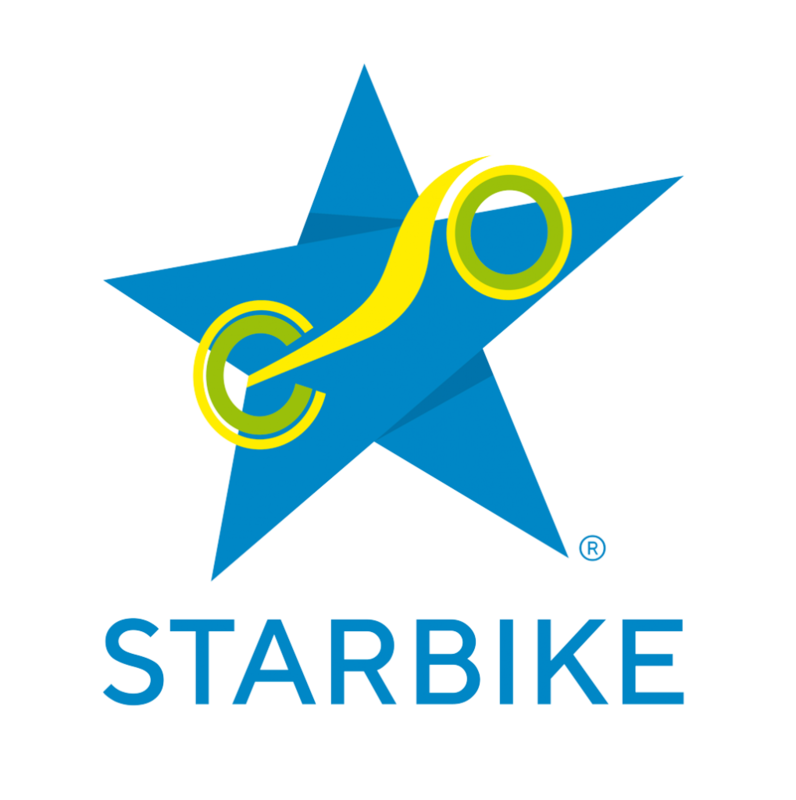 Roma STARBIKE offers you the possibility to book private tours of Rome, with high quality electric bicycles and an expert local guide completely at your disposal. You can personally choose the places to visit, our team will support and advise you in order to spend a day that goes beyond the traditional tourist scheme. Contact us to book and check availability.